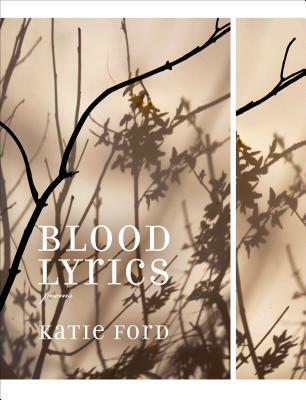 Katie Ford is the author of two previous poetry collections, Colosseum and Deposition. She has received a Lannan Literary Fellowship and the Larry Levis Reading Award. She lives in Philadelphia, Pennsylvania, and teaches at Franklin & Marshall College.